Hey Everyone Unique Blog Designs Is Having There 1 year Anniversary Contest! This is a must enter for anyone world wide. 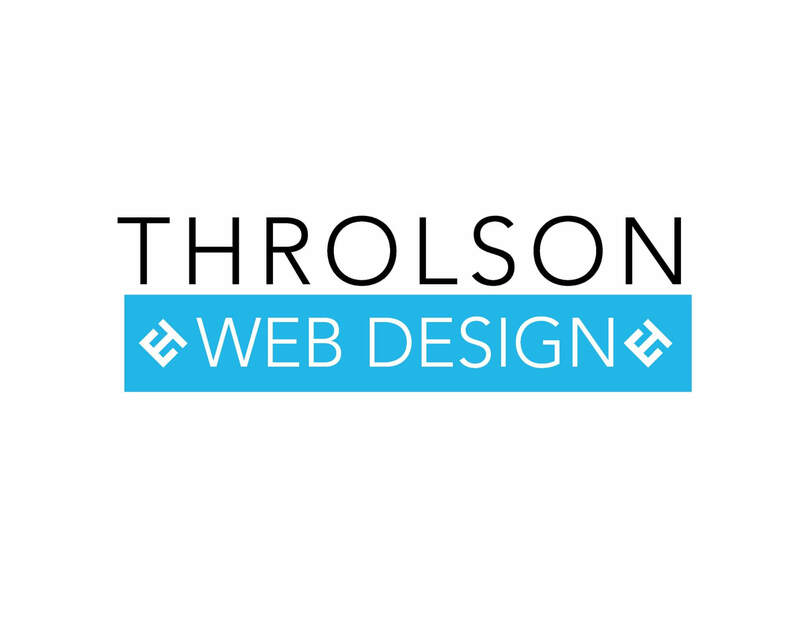 Also in the coming months I do plan to get my website re-designed by UBD I really love there work! 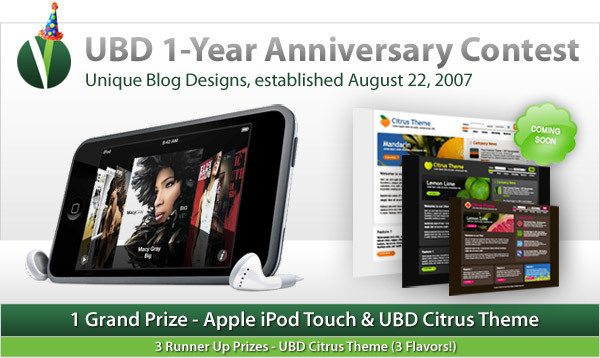 Grand Prize – Brand New 8GB iPod Touch ($299 value) and One (1) Copy of our New UBD Citrus WordPress Theme (coming next week). 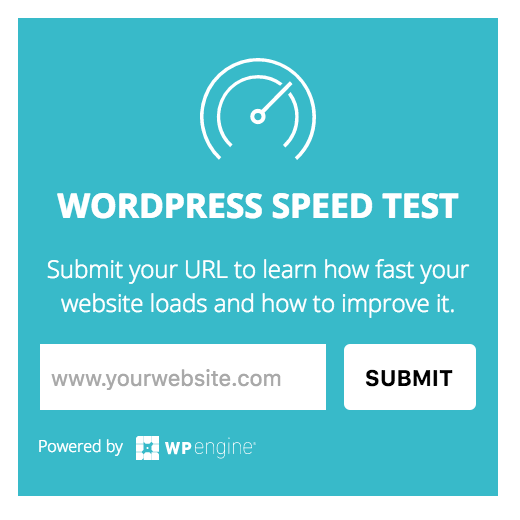 Three (3) runner-up prizes include copies of our new UBD Citrus WordPress Theme. Entering the UBD 1-Year Anniversary Contest is super simple! For one (1) contest entry – just reply to this post with a comment. Only one comment per person will be counted. 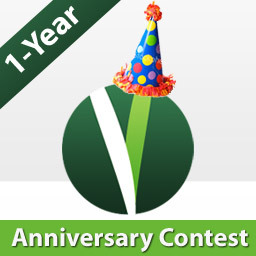 For five (5) contest entries – write a blog post about the UBD 1-Year Anniversary Contest and link back to this post. 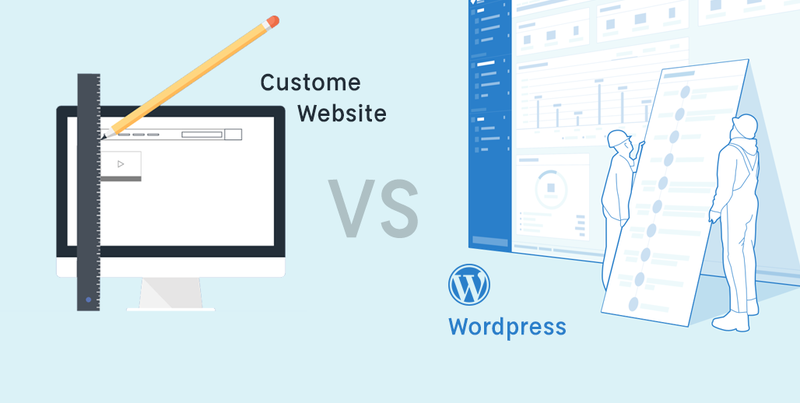 If your blog post does not appear under the ?Pingbacks,? 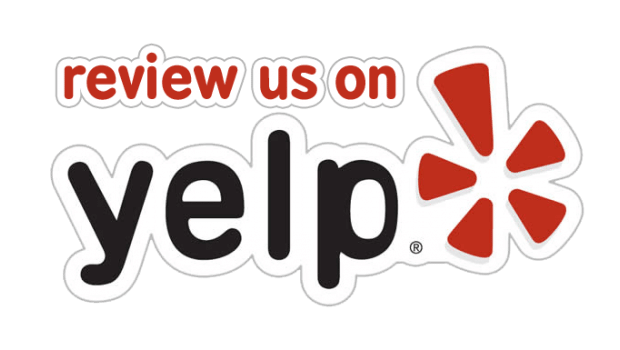 leave a comment with a URL to the post. The winner will be randomly chosen Monday, September 1st, 2008. We will draw the winner via streaming video from the UBD office. you mean posting here ? Win one of four passes to Affiliate Summit West 2014 Las Vegas!